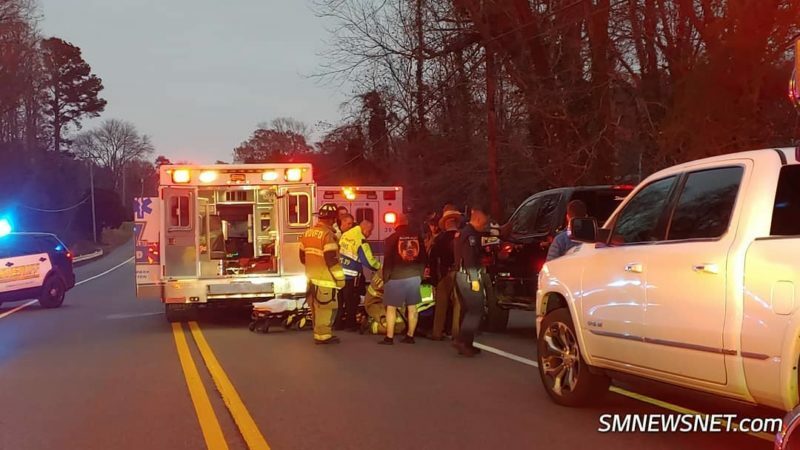 Pedestrian Struck by Vehicle on Point Lookout Road – and On December 5, 2018 at approximately 6:50 a.m., police fire and rescue personnel responded to the area of Point Lookout Road, and Adkins Road, in Great Mills for the reported motor vehicle accident involving a pedestrian. Crews arrived on scene to find a male on the ground underneath a black pickup truck. The patient want transported by ambulance to an area hospital with unknown injuries. 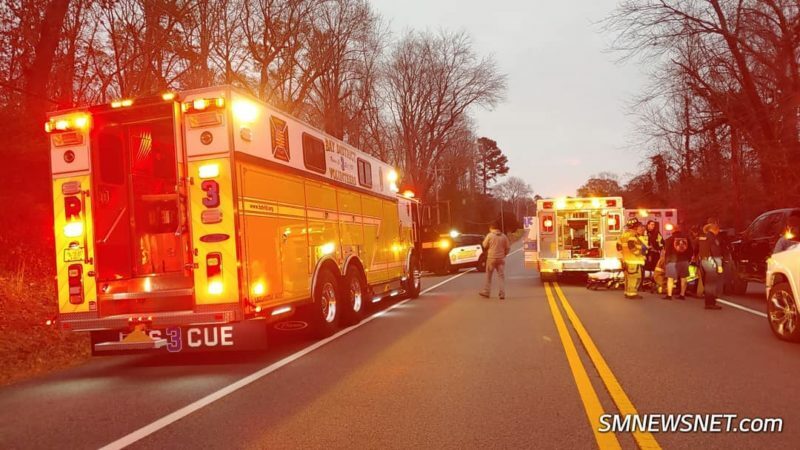 This entry was posted on December 6, 2018 at 11:51 am and is filed under All News, County, Fire & Rescue, Law Enforcement, More News, St. Mary's News, z 600X120 Top Ad Bottom, z 600X120 Top Ad Top. You can follow any responses to this entry through the RSS 2.0 feed. I bet id the Nissan didn’t paint his headlights, he would be able to see at night. Not so much the headlights as it was most likely the cell phone or just stupidity. 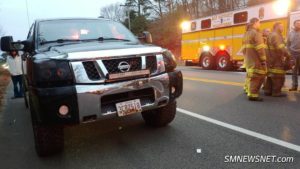 Oh, I’m sure that dbag could see just fine if he had that light bar on, even though oncoming traffic would be blinded. That’s why he also needs that “off road” LED bar. Are you stupid or are you being facetious?